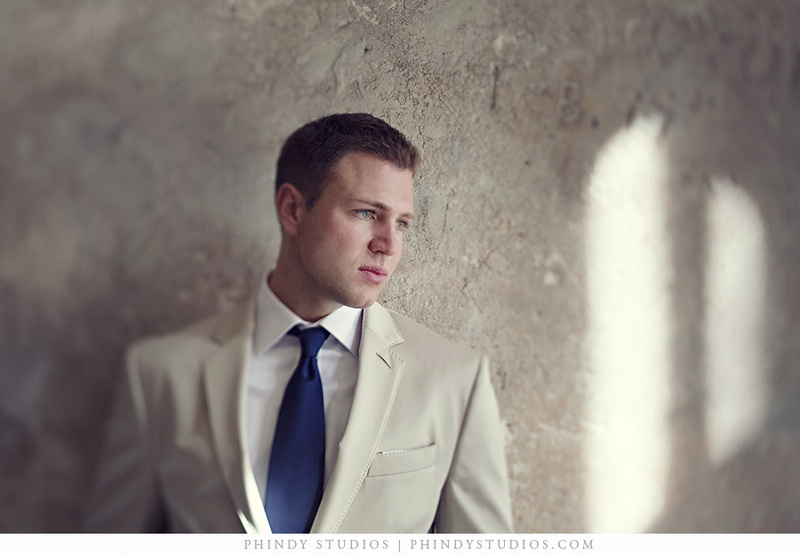 Meredith and Steve had a beautiful wedding in St. Augustine Florida last spring and we are just now getting around to sharing some of our favorite images from the day. We toured the historic area with the couple and we were able to get some great shots at some incredible locations. St. Augustine is a beautiful old Spanish city, the oldest city in the U.S. in fact. 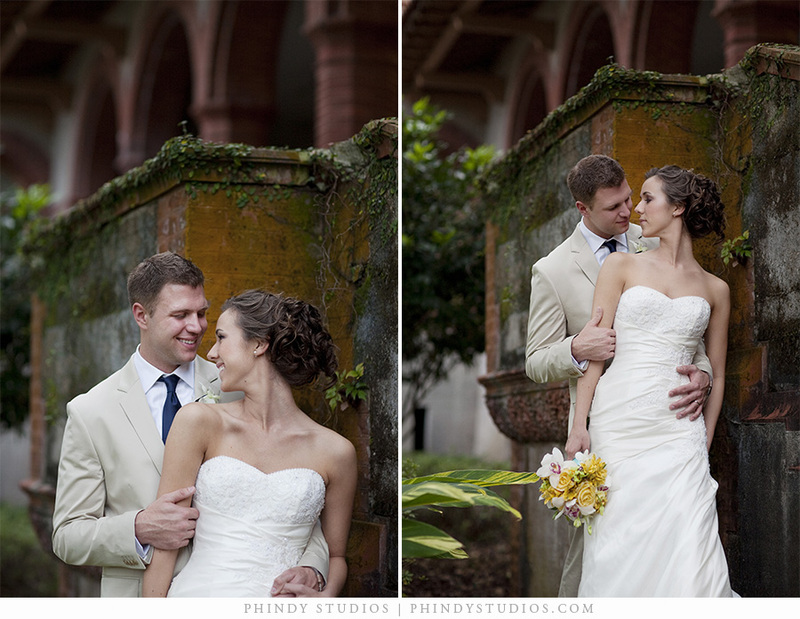 There was no shortage of great locations to shoot even though I am sure this couple would have looked great anywhere! Laura Z - beautiful work, mindy and phil. That last shot…WOW!